As the name of both the handsets suggest, iBall Andi 5Li seems to be little better than 5L and this holds true in reality. 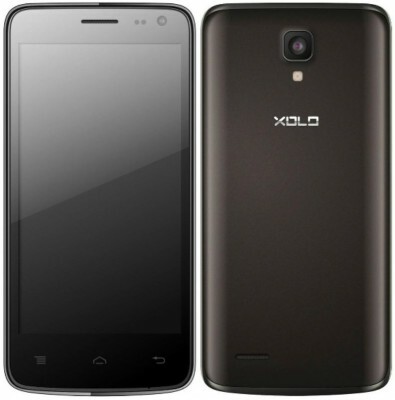 In fact, I’m concerned as what made iBall launch the two handsets instead of just one i.e. Andi 5Li. Both these handsets details have already been leaked online a week ago, but a formal announcement has now been made. These are dual-core android phones with mediocre specs. These have Cortex A9 dual-core cpu inside, along with 512mb of RAM. 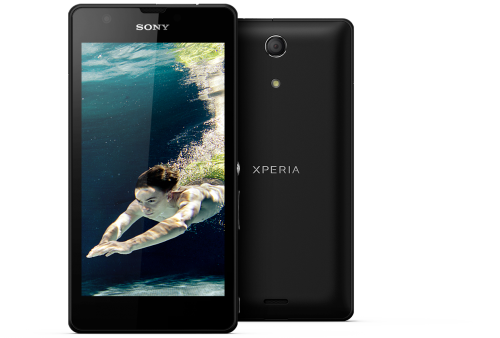 The internal storage is limited to 4GB, while the user-available storage capacity is likely to be much lesser. There is support for external micro-sd cards of upto 32GB max capacity. 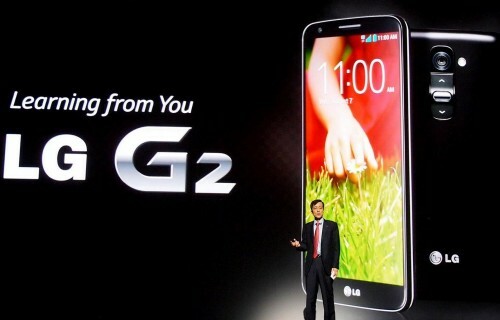 The display is of 5-inch with wvga resolution i.e. 480*800 pixels. 8megapixel camera is present on the rear side of the phone, while at the front sits vga camera. Led flash option is there for lowlight photography needs. Details on whether the rear camera supports Full-HD video recording or not is not available at the moment, but we expect that it is not supported since these are mediocre phones with not-so-great specifications. These phones have dual-sim support with dual standby features. 3G is available on single sim with downloading speed support of upto 7.2mbps. why the true variants at the same price when 5Li seems to be the most obvious choice for consumers comparing the two handsets along their specs. Based on specifications, these dual-core phones compete with Micromax Canvas 2 and other similarly priced handsets in dual-core smartphones segment.The price of iBall Andi 5L and 5Li is Rs.10,490. The real question is – What iBall offers different here? In my view, if iBall wants to create a stronger presence in smartphones arena in India, it has to offer something unique, more compelling, strongly different or competitively edgy; else these new launches will just hit the dust on shelves in stores. 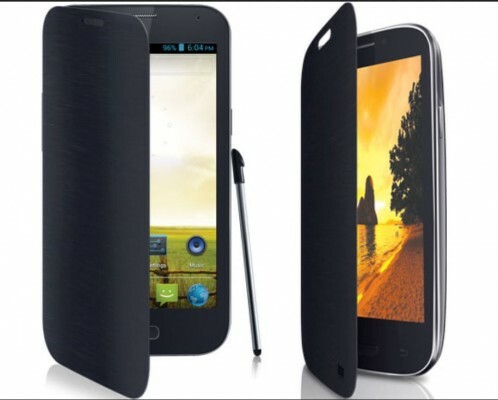 What’s your opinion on iBall Andi 5Li? Put your views in comments section. iBall Andi 4.5d quadro which has been spotted on iBall’s official website seems to be a phone with good set of specifications, but we’re awaiting its price and official launch.